Hair Stylist and Make up Artist. 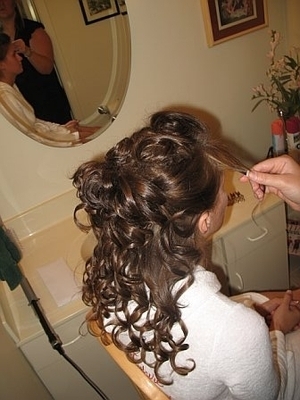 On site wedding design or in Salon. Tie the Knot in Style! I would love to take part in your big day! 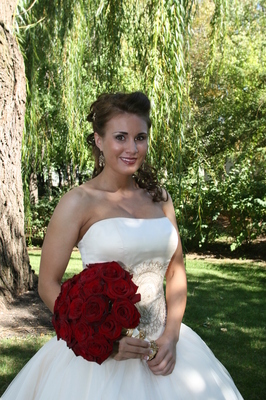 With so many things to worry about surrounding your wedding - let me take one thing off your list. 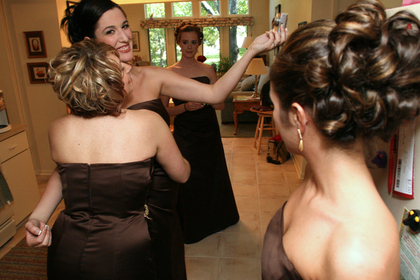 I can help you plan the hair and make up for you and your attendees. I can also offer onsite wedding design so whether you would like to get ready at home or the salon we can make this happen. Let me come to you for your big day. If you are looking for ultimate convenience and the highest level of style, Niki is the hair dresser to call. 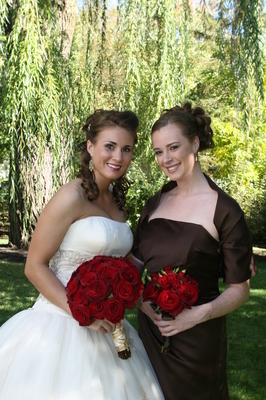 She came to my house not only on the wedding day, but also for my trials as well. She was so patient while helping me determine my wedding day look and was willing to try a few different styles until we got it right. 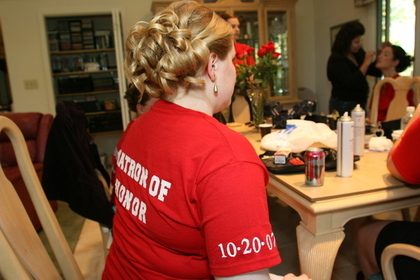 On the wedding day it was so perfect to have her at the house to do hair and makeup for me and all of my bridesmaids. We just woke up and had breakfast and then we were getting our hair done right away, no hassle of having to drive to a salon. She is so professional and definately knows the latest styles and trends to make you look your very best on your wedding day. The best part was her prices fit into my budget so well, I couldn't have asked for anything more!Thanks Niki! Awesome did exactly what i wanted and affordable!